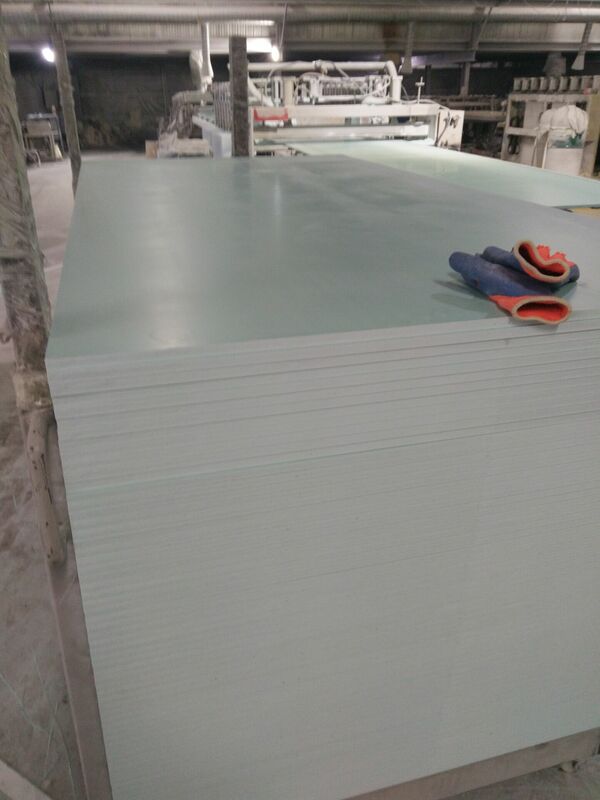 Precise formulation of WPC foam board has made it highly durable product. Latest technical processing unit has enhanced its quality of high resistance to heat, moisture, sunlight and other environmental factors. These wood plastic composites foam board is made using fiber and wood dust along with thermoplastic material like polypropylene, PVC and polyethylene. 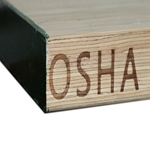 It is an ideal board that contains electrical insulation. Dubai LVL SCAFFOLDING PLANK WBP glue,Thickness/width:plus/minus1MM MC below15%. 38*225*4000MM (57PCS*24BDLS*1container) TOTAL: 40H*1/ 46.7856m3 Paiting:blue painting at the end of every sheet LVL . Density:605-610KGS/CBM Packing: packed on pallet.wrapped with plastic ,strengthen by iron belt, standard exporting pacing way,worthy of ocean shipment.